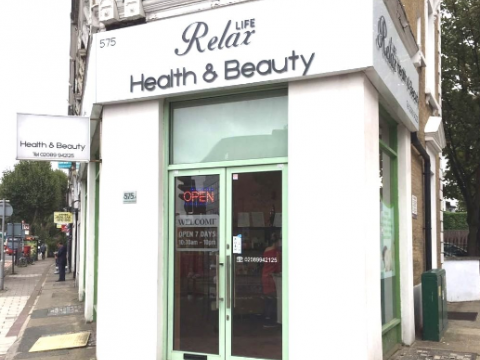 Welcome to Relax Life, an oasis of peace and calm in the heart of bustling Brentford. Offering luxury treatments to soothe & calm your body and mind. 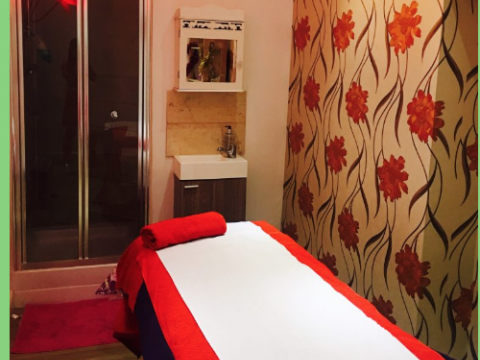 Our warm and friendly staff will introduce you to our fabulous treatment menu, offering everything from relaxing massage to traditional Chinese treatments. We believe that everyone deserves to rest and relax, both the body and the mind, freeing themselves from everyday stresses and worries. Our talented and beautiful masseuses are selected from China and Hong Kong, based on their technique, fluent spoken English, and professional attitude. We go out of our way to make sure every customer feels comfortable and leaves refreshed and rejuvenated. 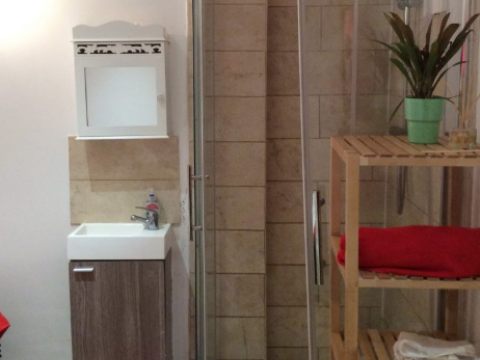 Our premises just a stone's throw from Kew bridge rail station, have a fresh but tranquil ambiance with good sized treatment rooms all fitted with en-suite showers for your comfort and convenience. Relaxing Full Body Massage with a soft soothing touch from tip to toe. Re-Energising Full Body Massage with firm pressure to relieve knots in tired muscles.